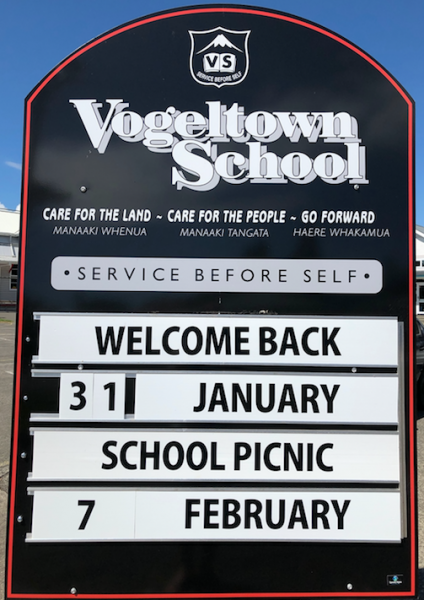 Kia ora to all Vogeltown whanau – new and old! Welcome to 2018! 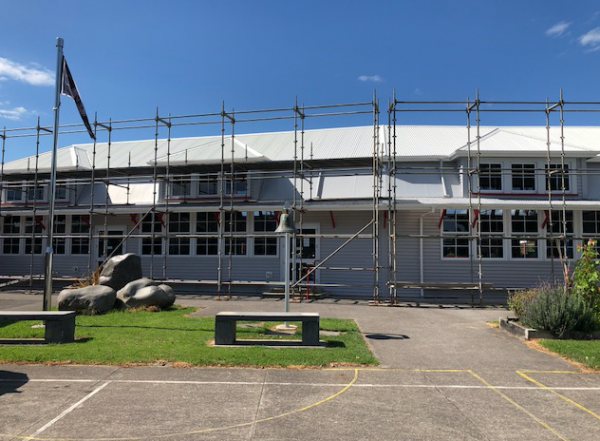 We have another busy and special year planned for the school, the kids and the community, so keep a look out on our facebook page, our school app and the calendar on the website. 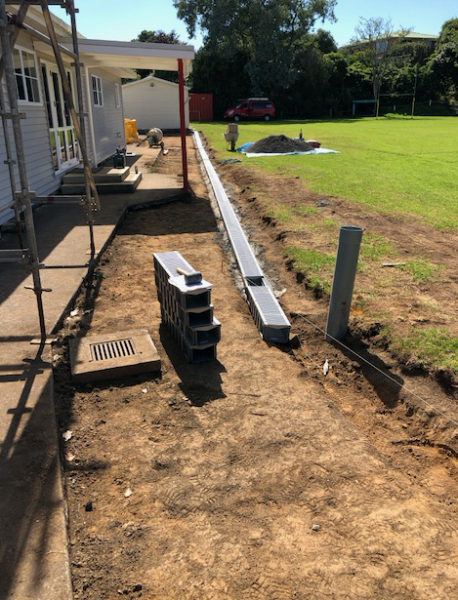 Firstly you will see lots of building happening with upgrades to toilets, block A roofs and drainage off the back senior field. 1) The school office will be open on Thursday and Friday (25th and 26th January) 9am – 12pm for stationery, enrolments, catch ups! 3) calendar orders from 2017, we have not been able to contact a couple of families, so if you not heard can you contact Christine Strydom. 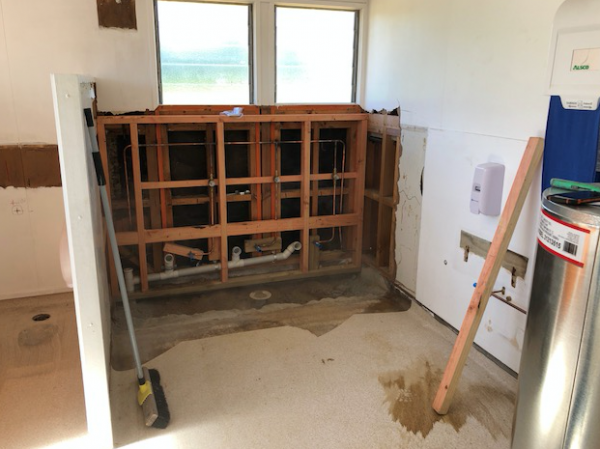 Huge thanks for the extra efforts she has done for these. 5) Whanau picnic is on February 7th at the Junior school 6pm onwards. We will have the BBQ, games and gelato at the school. 6) ‘Meet the teacher’ for the middles is on the 8th February and the Seniors on the 12th February, both at 5.30pm. Check our school calendar on the website for other key dates in Term 1. 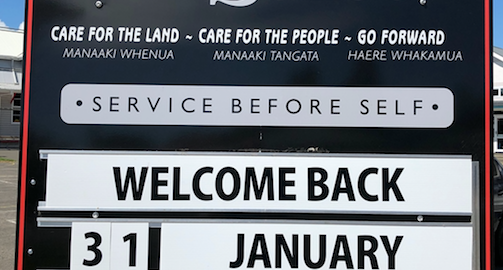 Thanks whanau – looking forward to another awesome year in 2018! !